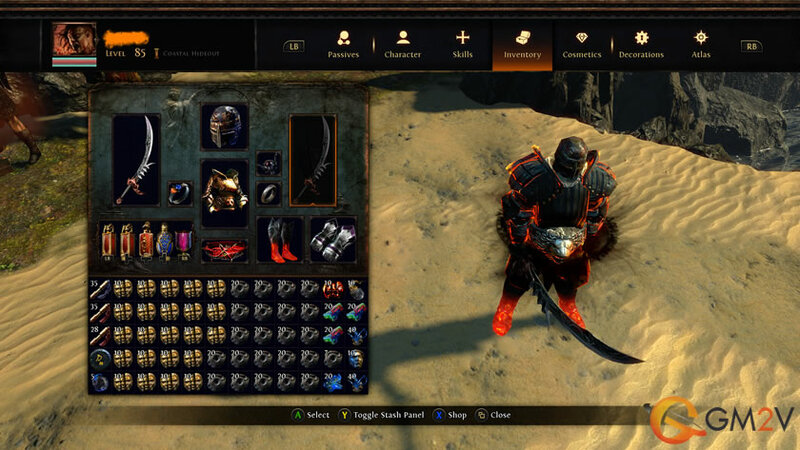 Since the launching of PoE Xbox, Orbs is always shortage in the market. But now we've solve the problem first, you can check the picture below, we have full PoE Xbox Orbs stock now. We've sent notification to customers who had palced order for Xbox console here before. If you want to place order now don't hesitate just do it now and the delivery is instantly. Our price is the best and there's also 3% coupon code you can use on home page. Thanks for regular and new customers' support.